First, a request. Please don’t stop reading after the sentence to follow. 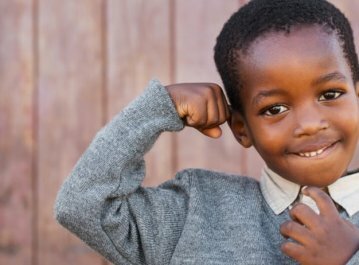 In 2018, the World Bank confirmed that South Africa is the world’s most economically unequal country – and that this is a major constraint to economic growth. We know – it’s not encouraging. But there’s always hope. As the saying goes, the only way to eat an elephant is one bite at a time. So realistically, what can you do? Different.org takes the guesswork out of philanthropy by partnering with NGOs that have an established track record and are known for making an impact in their chosen field. It is also one of the few crowdfunding platforms that allows you to donate without taking any commission. In fact, we care so much about helping our NGO partners that we cover the transaction costs. Inequality in South Africa has a number of contributing factors – and there are so many ways in which it can be addressed. We believe that it is crucial to align with the objectives of the Sustainable Development Goals (SDGs) which provide a framework that seeks to address key issues to improve life for present and future generations. With all that said, here are some practical ways in which you can help work towards realizing the SDGs and reduce inequality. One of the SDGs is ‘zero hunger’ – which aims to give all people access to sufficient and nutritious food by 2030. The Zero2Five Trust has served 10,970,641 meals since January 2009 and is still going strong. 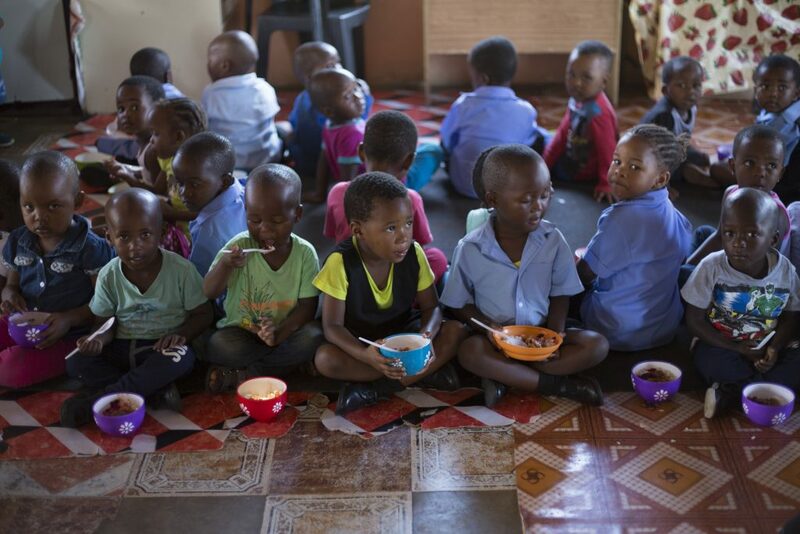 Click here to help them provide meals to children at early childhood development centres in KwaZulu-Natal. Another SDG is quality education – which emphasizes that education is one of the most powerful drivers of sustainable development. The Refilwe Community Project (now Liv Lanseria) wants to ensure that their foster children are given all the necessary support required to equip them to make a life as self-sustaining young people. Click here to assist remedial schooling, outsourced psychiatric assessments, educational assessments, psychological therapy and occupational therapy. Another SDG goal is ensuring universal access to safe and affordable drinking water. JAM SA is enabling easier access to clean water with the provision of Hippo Rollers (easily portable water barrels) to early childhood development centre teachers in the North West Province. This frees up valuable teaching time for the teachers, who would usually be collecting water by wheelbarrow. Click here to support.